Brexit is a ‘noise which will come and go’ and investors should hold their nerve when it comes to their financial planning, expert adviser John Winstanley told a business audience. He urged people to stay positive despite the current volatility, pointing out that even during other turbulent times over the past 50 years investment portfolios have recovered swiftly and continued to grow. John, an independent financial adviser at Manchester-based Pareto Financial Planning, was speaking at a Brexit briefing for business leaders organised by HURST. He is HURST’s dedicated financial adviser who works with the firm to provide a comprehensive financial planning service to clients. At the briefing held at Lancashire CCC’s Old Trafford headquarters, John gave guidance on best practice when it comes to protecting one’s wealth. He urged the guests: “Keep your eyes firmly fixed on the horizon. It’s about being positive and having confidence during volatile times. Looking back over the period since 1969, John said there has been an upward trend for investments despite a raft of seismic events, such as when the tech bubble burst in the early part of this century and the global financial crisis of 2007-2010. When the tech bubble burst, UK equities slumped 37.1 per cent at their nadir and took 692 days to recover their value. By comparison, investors with a balanced portfolio saw its value fall by 21.7 per cent, taking 345 days to recover. During the global financial crisis, UK equities fell as much as 45.3 per cent and took 660 days to recover, compared with a fall of 21.6 per cent and recovery time of 217 days for a balanced portfolio. “It’s not nice to see your investments reducing in value but, in the long term, over five to 10 years, you will always see better returns,” said John. Investors should bear in mind that stock markets fall 25 per cent of the time, but are rising for the remaining 75 per cent, he added. John, who said that most people are in the medium-risk category. Pareto helps those in that bracket to create multi-asset portfolios to achieve their financial goals, advising them to keep some of their wealth in cash. “You still need to have cash. If you invest too much, it causes you to act foolishly. Keeping cash is important and something we always encourage clients to do,” he said. When an investor is nearing retirement age, they should have the equivalent of three years’ income in cash, but should remain mindful about the risks of inflation. Cash and fixed interest investments are seen as defensive assets, while property, shares, and gold or other alternative investments are growth assets. John said the key to financial planning is understanding what you are working towards. It could be a comfortable retirement, paying school fees, buying a holiday home or passing on your wealth to your children. “There are bumpy times throughout your investment cycle. You have to have the confidence to ride through them. The key is sticking to the plan,” he said. 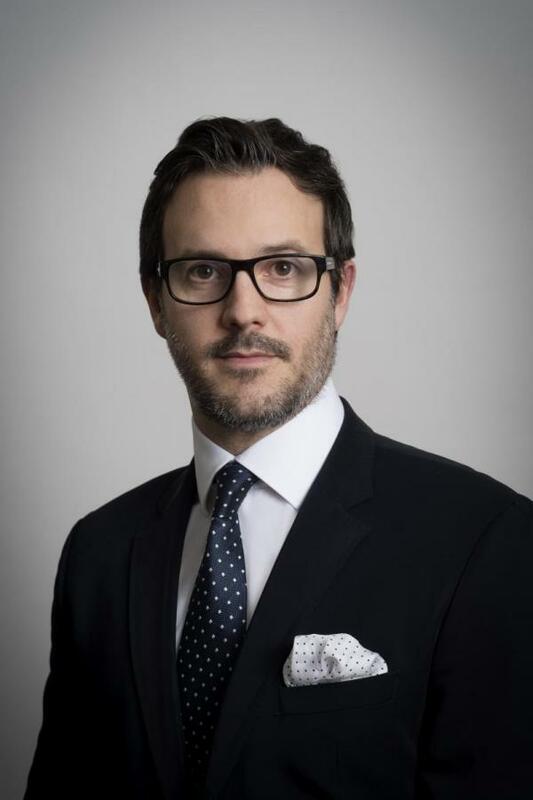 Ben Gutteridge, head of fund research at Brewin Dolphin, also spoke at the event. He assessed the various Brexit scenarios which may yet play out and their potential impact on investment markets. Ben said: “It is very difficult to forecast how the Brexit saga will evolve over the coming months. “Whilst it seems likely Theresa May’s deal will be voted down at the upcoming vote, one must not discount the risk that the same, or very similar proposal, returns in the coming months and we get a different result. Whilst recognising the long-term outlook could be prosperous for the UK under a no-deal scenario, he still expects businesses to postpone investment decisions in the short-term and for the economy to continue to stutter as a result. A negotiated ‘no deal’ Brexit with temporary arrangements to maintain the status quo for sectors such as aviation and financial services could mean a one per cent hit to the UK economy, said Ben. However, a more disorderly ‘no deal’ Brexit could mean a more damaging result, with GDP falling somewhere closer to three per cent. He added that if there is no deal, then the Bank of England would be likely to cut interest rates, reintroduce quantitative easing and initiate other liquidity measures to provide cheap funding for banks, and therefore businesses and consumers. “Whilst it’s very difficult to select a specific course for Brexit, we can still confidently determine that ‘no deal’ will most likely be avoided. 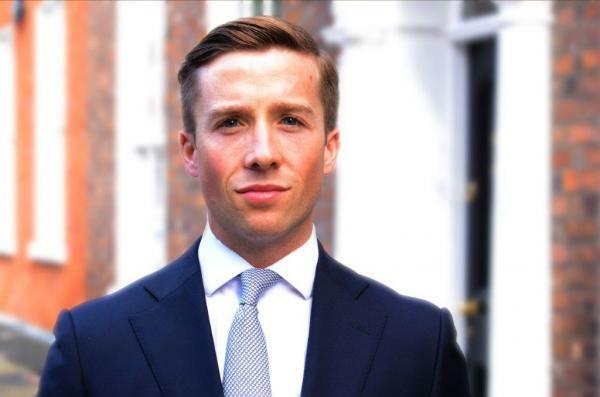 On this basis, and accepting that politically-derived volatility will continue, sterling and UK equities look like to have some upside from here,” said Ben. In any event, Brexit issues are less significant economically-speaking than events in the United States, where the economy is ‘firing on nearly all cylinders’, he said.